Strict curfew is in place in most parts of the Valley and all the communication including mobile and landline phones in North Kashmir has been snapped. One more protestor was killed on Saturday when security forces opened fire on protestors in North Kashmir’s Kupwara village taking the death toll to 39. Sources said that security forces opened fire on protestors at Dragmulla on protestors in which one person was killed and two others injured. The dead has been identified as Showkat Ahmad. Strict curfew is in place in most parts of the Valley and all the communication including mobile and landline phones in North Kashmir has been snapped. The decision to snap the telecommunication facility in North Kashmir has been taken at the highest level. However, in Srinagar and South Kashmir only BSNL phones are working. A senior government official said that they already heard about the fresh killing in Kupwara. Since the eruption of protests in Kashmir across Valley, 39 people were killed and over 1600 injured when police, army and paramilitary forces opened fire on protesters at different places. 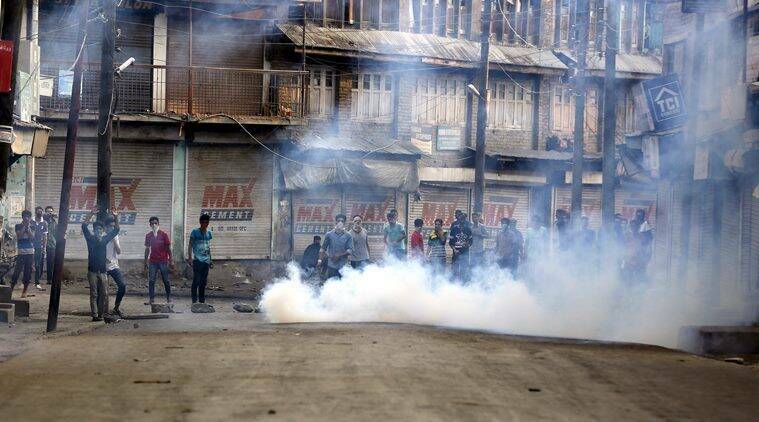 The protests erupted after the killing of Hizbul commander, Burhan Wani in south Kashmir’s Kokernag area.